Whenever you move home, there are always a great deal to consider. One of the biggest questions that you may have is how to stick to a reasonable budget. That way, you don’t end up with debts from the moving day or the move itself. One good way to save money is to find cheap movers in Los Angeles who can help you to economize on the costs of moving day. Additionally, there are also other steps that you can take to make sure that you are not overwhelmed. 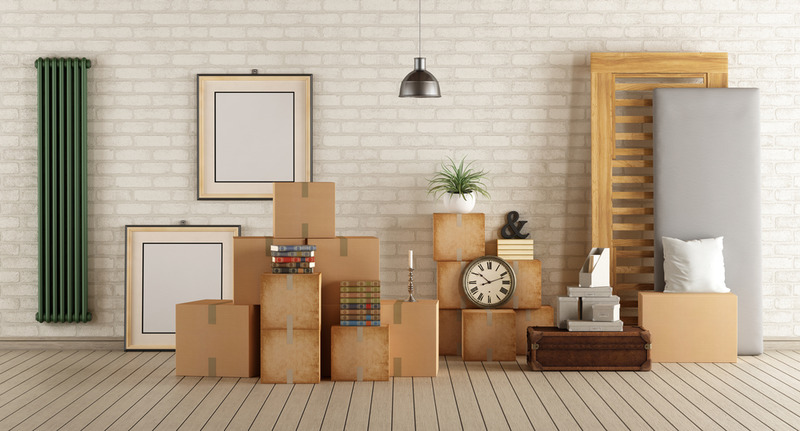 That way, after the move, you’ll be sure to still have money left over to buy light bulbs and other extras that you may have overlooked until you arrived. The easiest way to make sure that you keep to your budget is to be well prepared. If you have organized everything beforehand, then you will already know what everything costs before moving day starts. As your fees start to climb, you have to check off each payment and make sure that your finances are able to keep track of every fee. From estate agents and attorneys to moving utilities, keep a close eye on charges, fees and payments to make sure that you are not going over your limit. There are also some costs that you can do away with, particularly when it comes to moving. For example, you need to consider whether you need removal insurance or not. 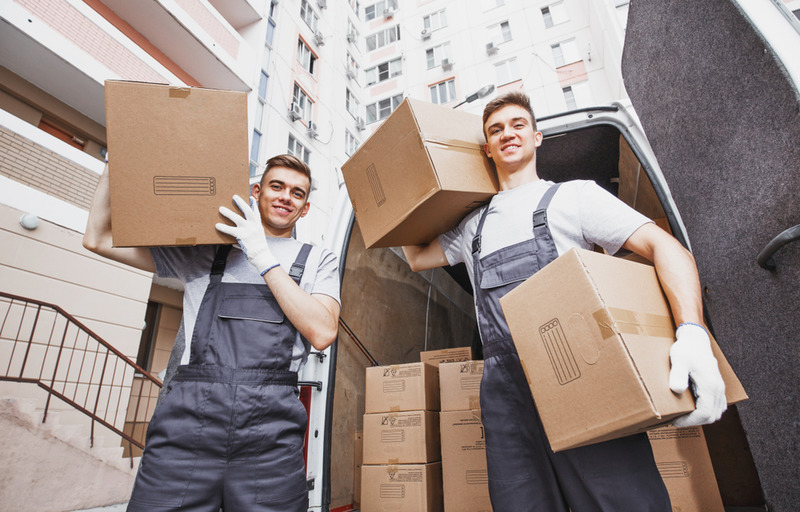 Your movers are likely to be insured, but that doesn’t mean that everything is covered. However, you could do well to check your homeowners’ insurance policy and see whether there is any moving day coverage. You might be surprised to learn that a large number of these policies do cover this, so you can save yourself hundreds of dollars. Make sure that you budget for unexpected costs, too. For example, do you need to pay for childcare during the move? Will you need to use storage to keep some of your furniture for the first few days? Planning ahead can help you to find cheaper options for all of these services, helping you to save money for your move. At Flash Moving, we recommend that you use our team of cheap movers for your Los Angeles address. This is because we can provide an excellent, efficient service which will allow you to save money while still keeping your valuables safe. We perform a lot of tasks to help you every step of the way, from packing to storage. That way, you can organize our help to suit your needs. We are always ready to talk to you about costs, so if you need to get speedy help with your moving day, just give us a call right now. We can arrange your moving day with you when you send us an online message, or call us at (888) 660-4351 today.